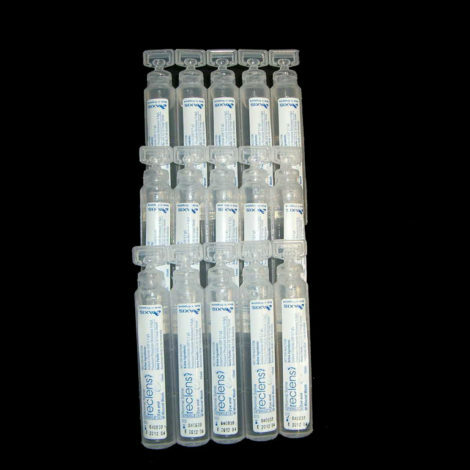 Each 15ml ampoule is for single use only. Used for washing wounds and flushing and rinsing eyes. Can also relieve eye irritation caused by pollen and dust particles. Used for Irrigation and not for injection.